A fantastic wine with bold acidity and candied fruit flavors. 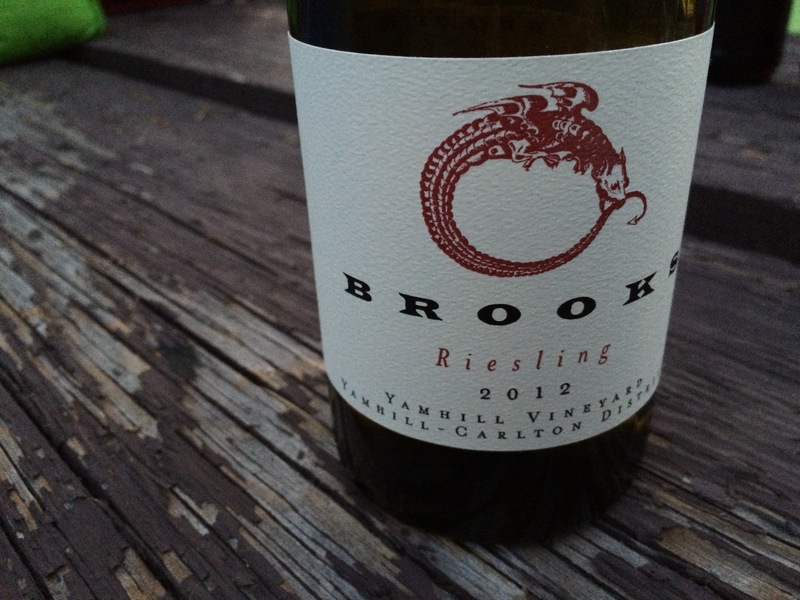 On the first whiff, Brooks Wine’s 2012 Yamhill Riesling greets you like an expensive perfume with aromas of honeydew, tart peaches, and spring flowers. Then the boutique blossoms further with flavors of jolly rancher green apple and bright citrus. But what I loved most about this new-world wine was it vibrancy and ease to drink. I enjoyed the bottle (too good to share) over a camping weekend in Bend. Between summiting Broken Top, I sipped a glass or two at a picnic table in a high desert pine forest just off the Cascade Lakes Highway. It may have just been the setting that put me in a good mood – but more likely it was this surprisingly delicious wine. Visit Brooks Wine in the Eola-Amity Hills just west of Salem in their new tasting room Tuesday through Sunday, 11am – 5pm. This isn’t the only amazing Riesling they craft (or Pinot Noir for that matter).